Creative REbels World artist, mo’heat teams up with fellow CReW rapper, Reka to deliver the visuals for the upbeat and uplifting song, “Millenium” off of his debut project, ‘LIFE’. The lush scenery and sharp editing, coupled with the catchy melody and hook are sure to evoke a feeling of relaxation and positivity. 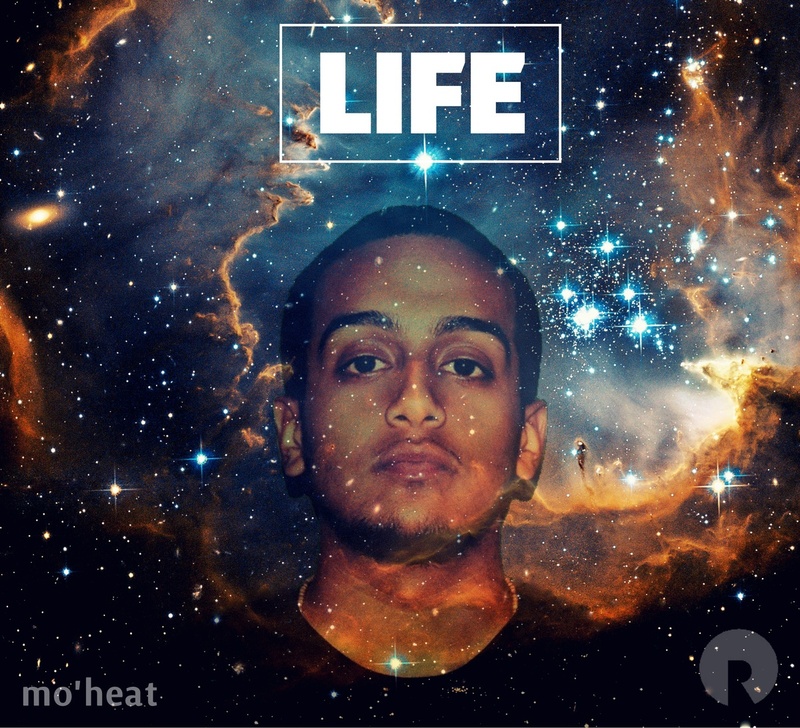 Look out for more from mo’heat as well as the rest of CReW in the near future! The rapping Doctor Chima Anya was recently invited on BBC London Drivetime to discuss music and medicine. He has put the excerpt on his soundcloud for people to hear – it’s fairly entertaining and some important issues get broached. 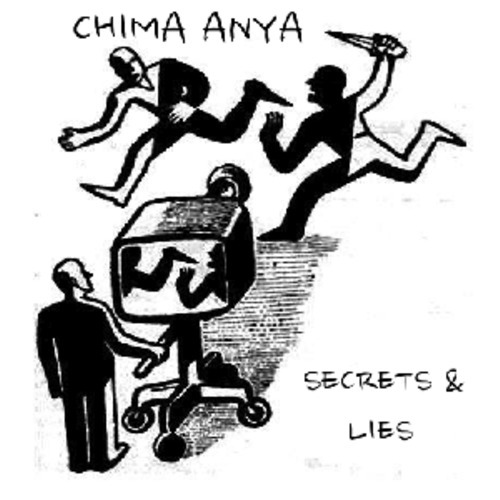 The interview is preceded by a new song of Chima’s titled ‘Secrets & Lies’ that he recorded a while back but never really found the right time to put it out. 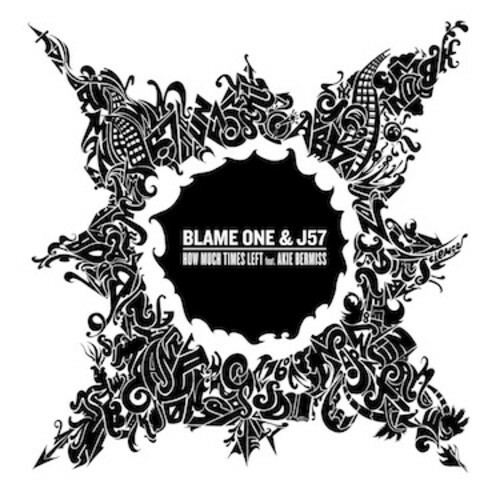 ‘How Much Time’s Left’ featuring Akie Bermiss is the third glimpse at the Blame One & J57 ”Walk in the Sun” LP, which is set to drop August 27th! Blame One paints an entertaining picture of his day to day life over J57’s lush piano backdrop, and also explains how time waits for no man. Expect a video for this song – coming soon! 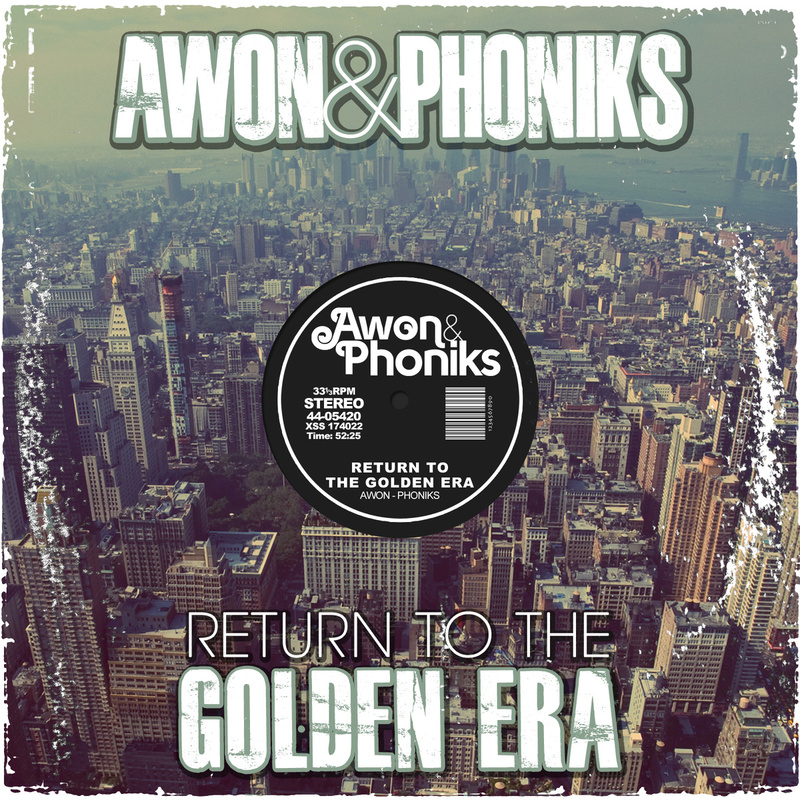 Here is a collaboration project between Phoniks and underground emcee Awon called “Return to the Golden Era”. The album captures the golden era boom bap sound of New York hip hop in the 90’s, with sharp, clever emceeing by Brooklyn-born, Newport News-raised emcee Awon and smooth, jazzy production by Portland producer Phoniks. The record has crazy storytelling (Blood In, Blood Out), punchlines (Forever Ill), upbeat feel good tracks, down-tempo joints. It’s really consistent from beginning to end. DOPE!!!!! Go cop it here…. The album is also currently available on their website awonandphoniks.com and should be appearing on iTunes, Spotify, the Amazon CD store, and more as early as this Thursday. J57 & Numonics have teamed up to put out a producer EP together; half of the tracks produced by J57 and the other half by Numonics. 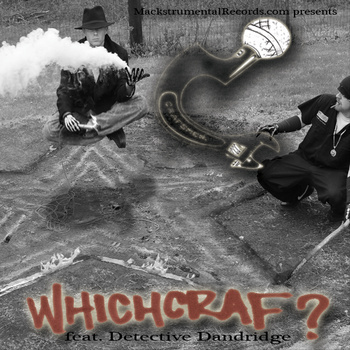 This is the lead single featuring Planet Asia and Ras Kass ”Kings” Prod. by Numonics. Expect this EP drop late this autumn! @Soulking_sk interview with @PhaseTwoRadio hosted by @TommyBlak and @Menezone. Live every Thursday from 7-10p.